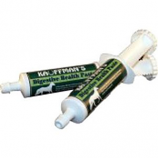 DBC Ag Products, develop and deliver innovative all-natural solutions that target intestinal health to overcome animal agriculture's toughest challenges. It's unique, proprietary formulas focus on the optimal combination of new and proven technologies to prevent disease, save animals, improve feed utilization and deliver profitable results for customers. 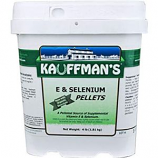 • A supplemental source of Vitamin E & Organic Selenium in an easy to feed, stable base for equine. • Provides a unique blend of beneficial bacteria, live yeast, and digestive enzymes to support optimal digestive healthy and efficiency. and beta-glucan typically found in equine diets. 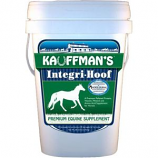 • Designed to supplement the essential nutrients, in the proper balance, that work together to help support cracked hooves and normal hoof growth. 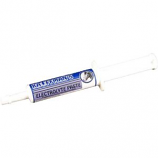 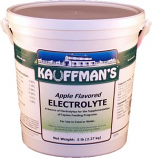 • A water-soluble mix of electrolytes in a palatable apple flavored base. 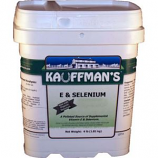 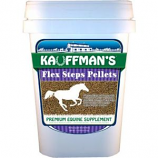 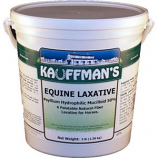 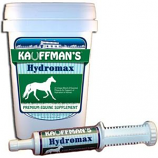 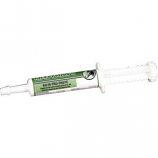 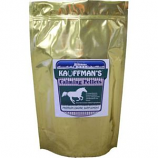 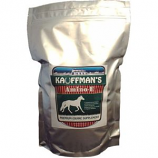 • Adds supplemental Calcium (Ca), Sodium (Na), Chloride (Cl), Magnesium (Mg), and Potassium (K) to equine diets. 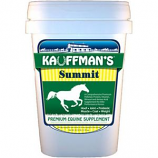 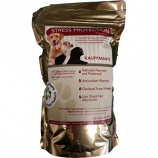 • Proper ratio of three key ingredients that help equines cope with external stresses. 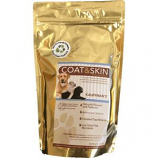 • A unique combination of key ingredients built to promote healthy skin and coat while providing added nutritional support for proper weight management. 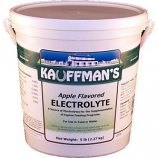 • A supplemental source of Psyllium Hydrophilic Mucilloid in a palatable apple flavored base. 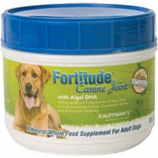 • An elite comprehensive, all in one, premium digestive, joint, muscle, hoof, coat, and weight supplement.